Would replacing my upper a-arms make a difference????!! 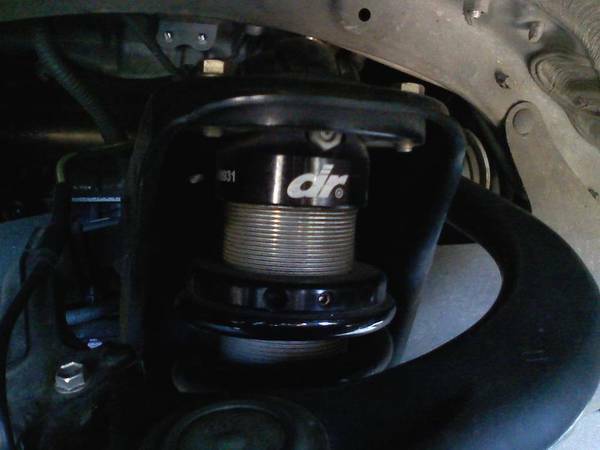 Im thinking about getting some for my tacoma i need feed back on performance and experiences?? Are we 100% sure they help with alignment issues? The UCAs will bring caster back up, and allow for a little bit more travel.